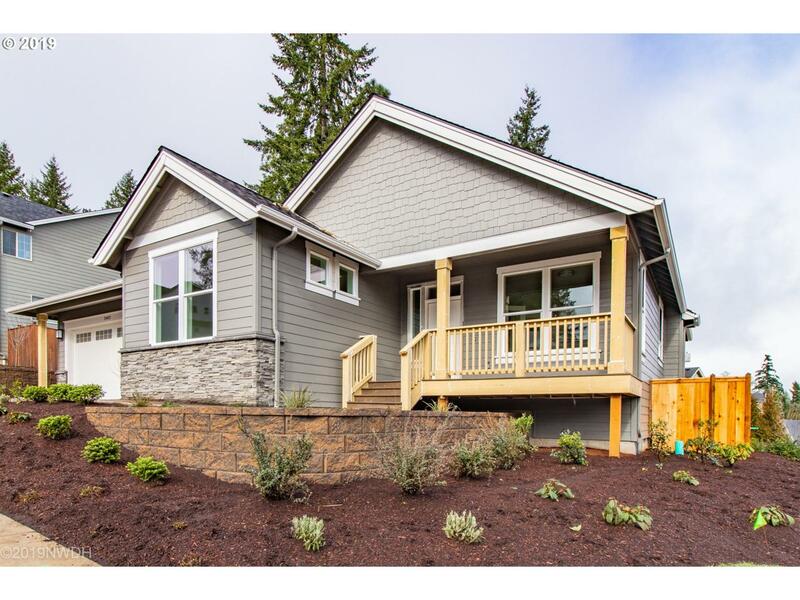 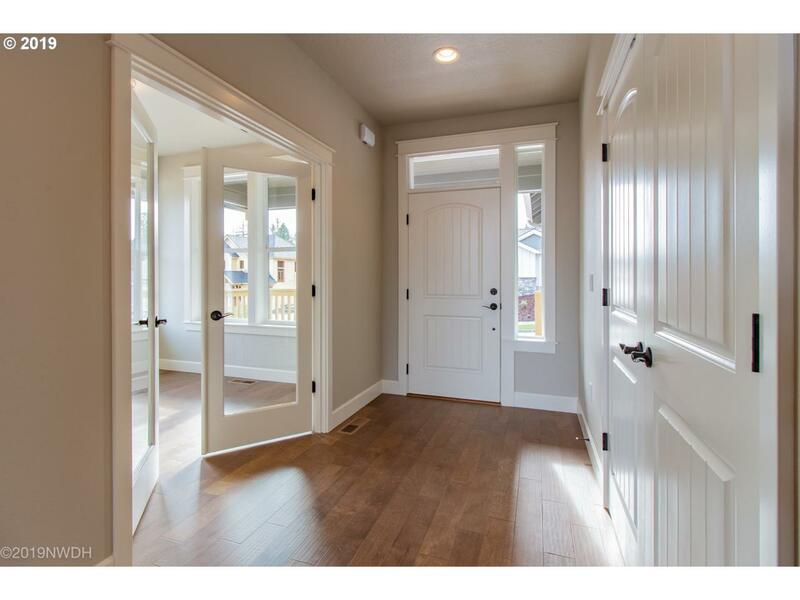 Come tour this one level Craftsman style home. 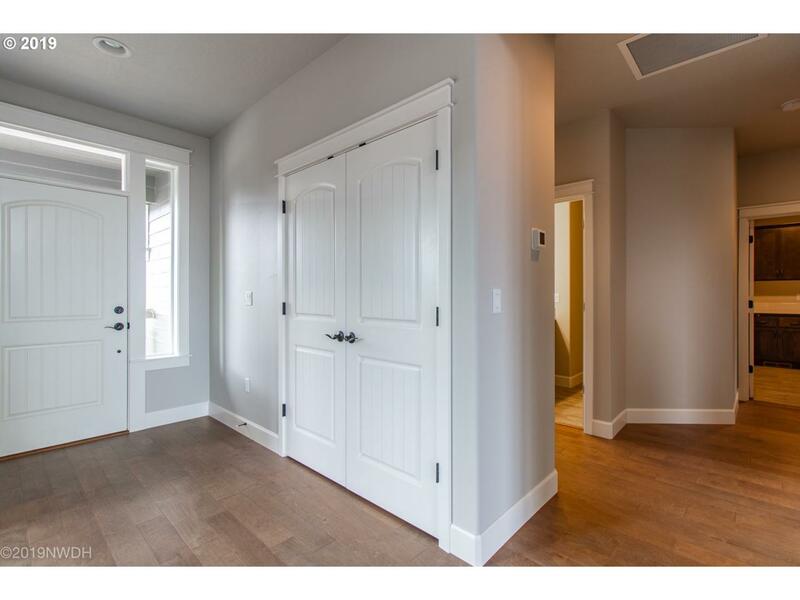 This house is constructed on a corner lot with a great-room concept. 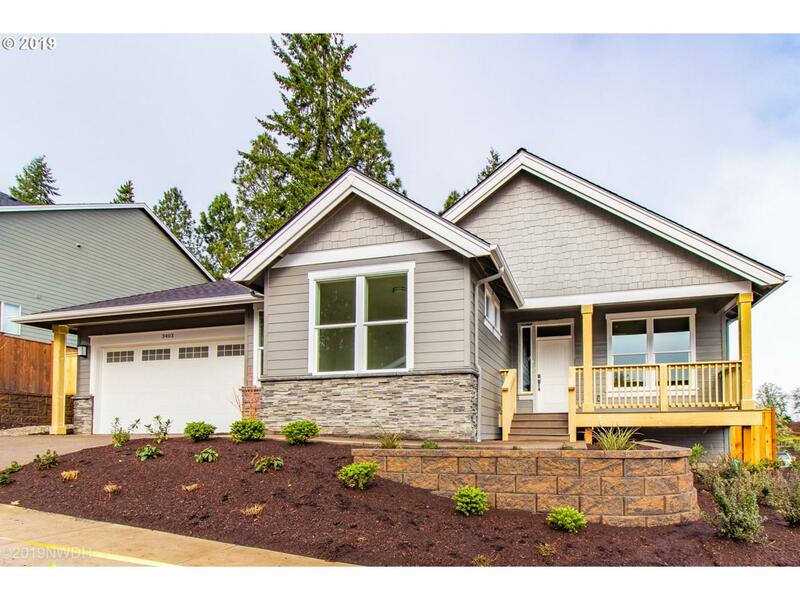 Interior features; 4 bedrooms, 2 bathrooms, high ceilings, gas fireplace, island, slab counters in kitchen and bathrooms, oversized windows, engineered hardwood floors, stainless appliances and more.